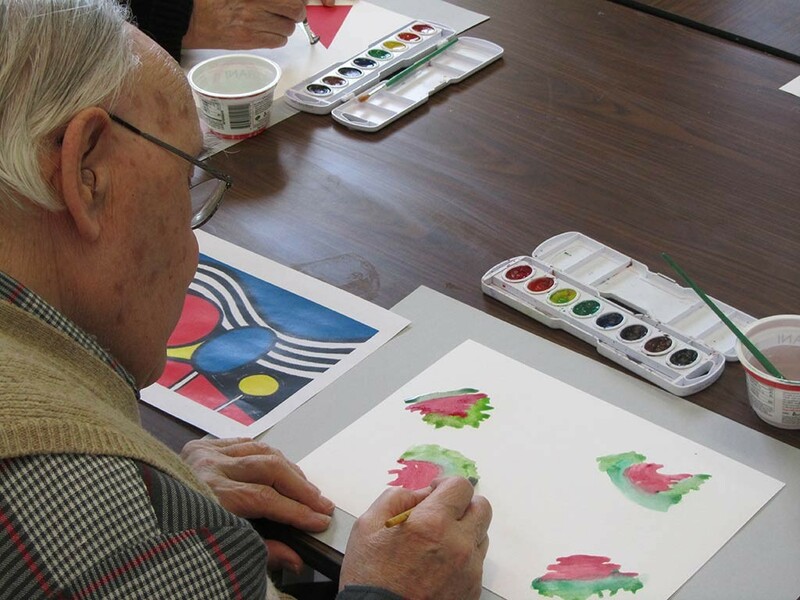 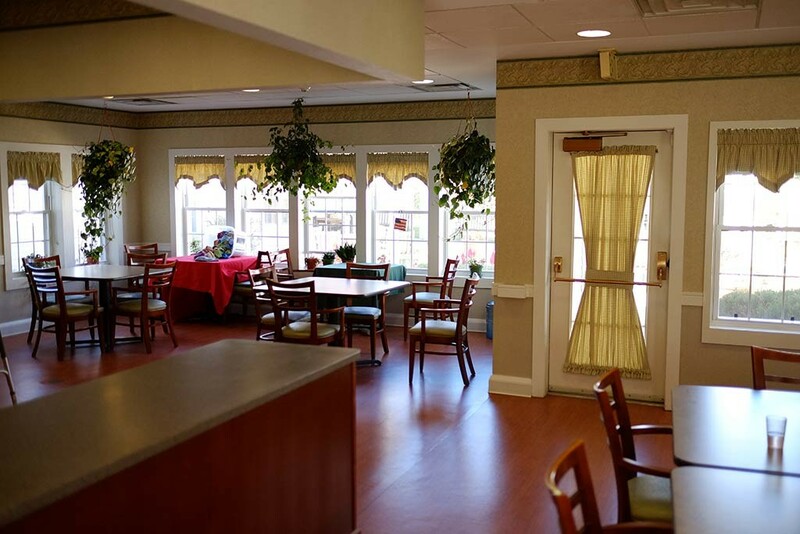 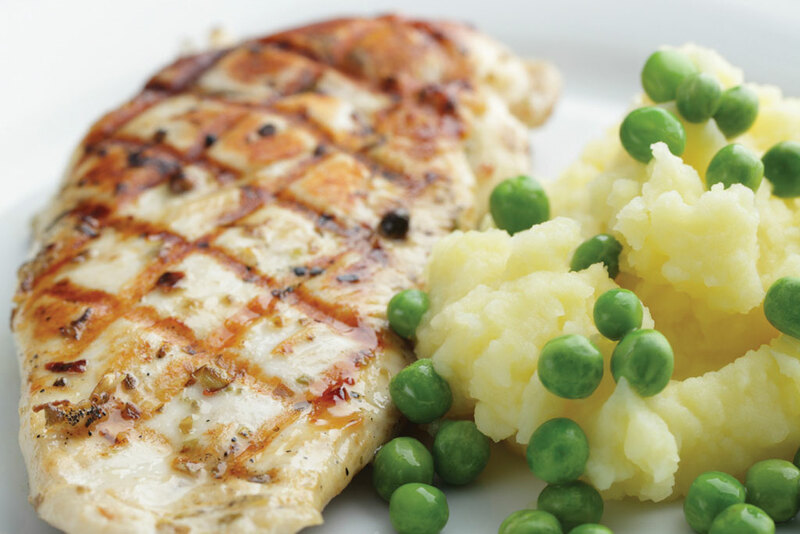 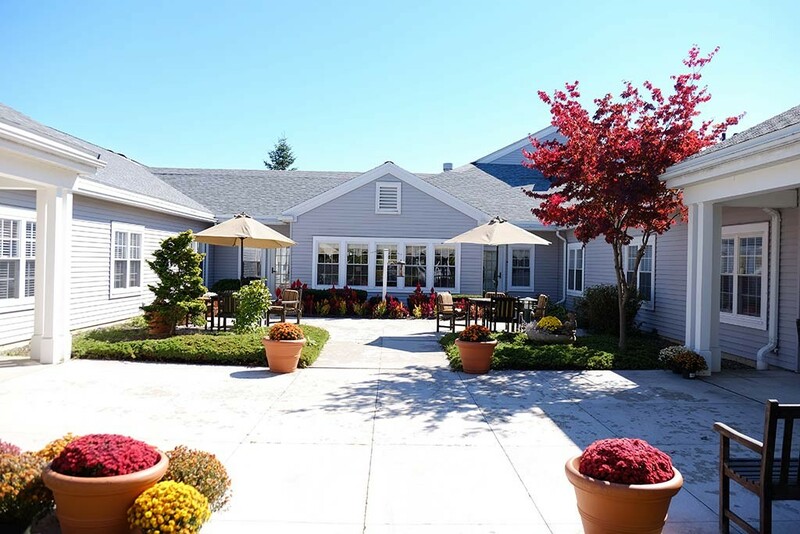 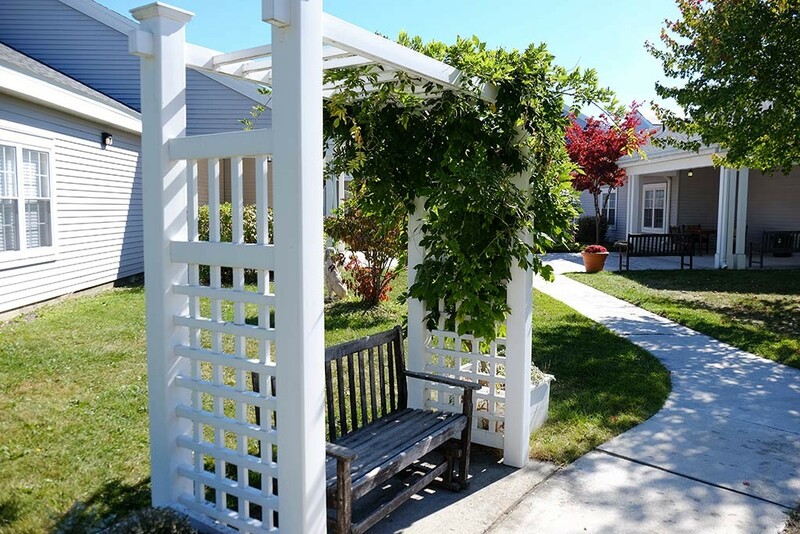 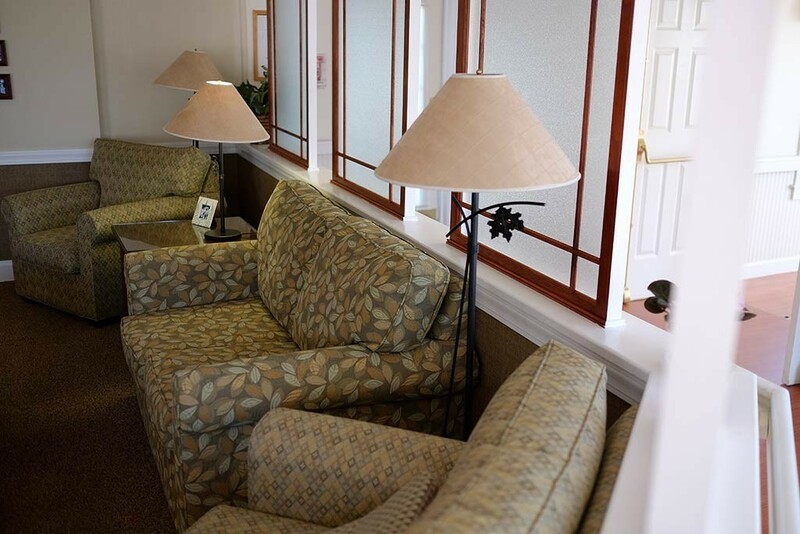 Eddy Memory Care at Marjorie Doyle Rockwell Center is a memory care community complete with 52 private and semi-private rooms providing comfortable, secure living in an environment designed for safety and independence. 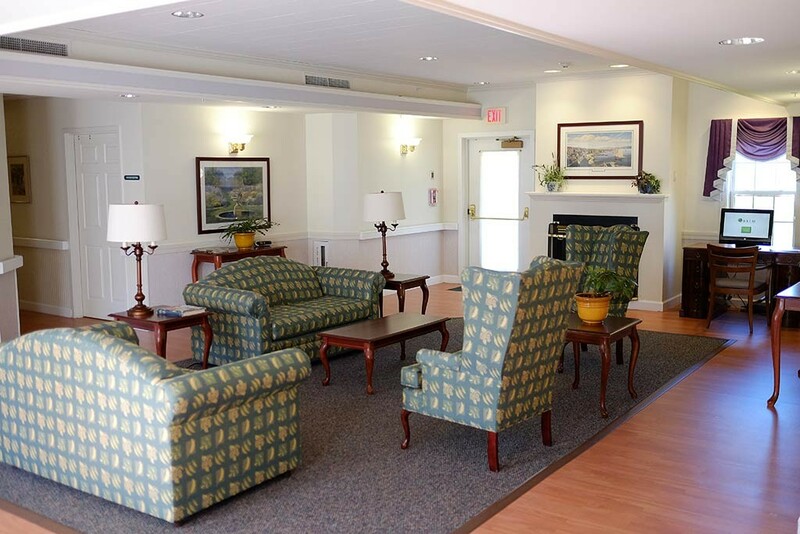 The center is conveniently located off the Northway (I-87) in Cohoes NY, with easy access to all areas of the Capital Region and Saratoga County. 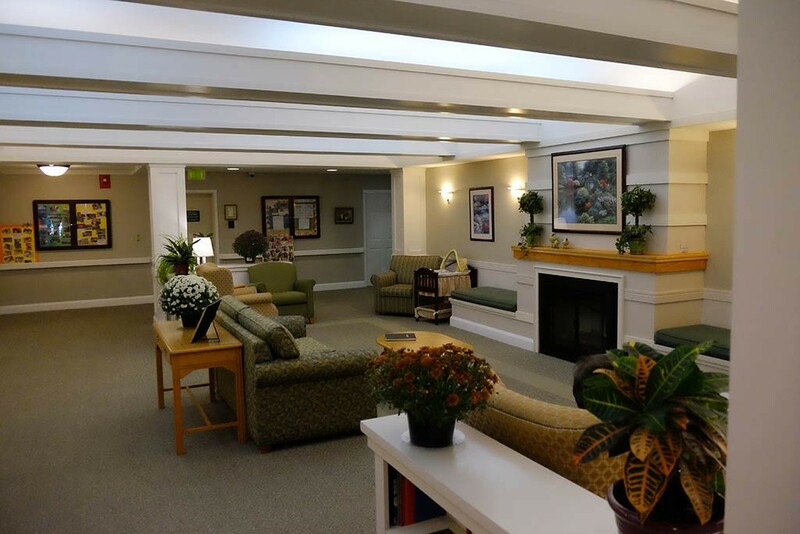 Marjorie Doyle Rockwell Center also offers Short-term Respite Care – Minimum stay of fourteen days, maximum stay of six weeks. 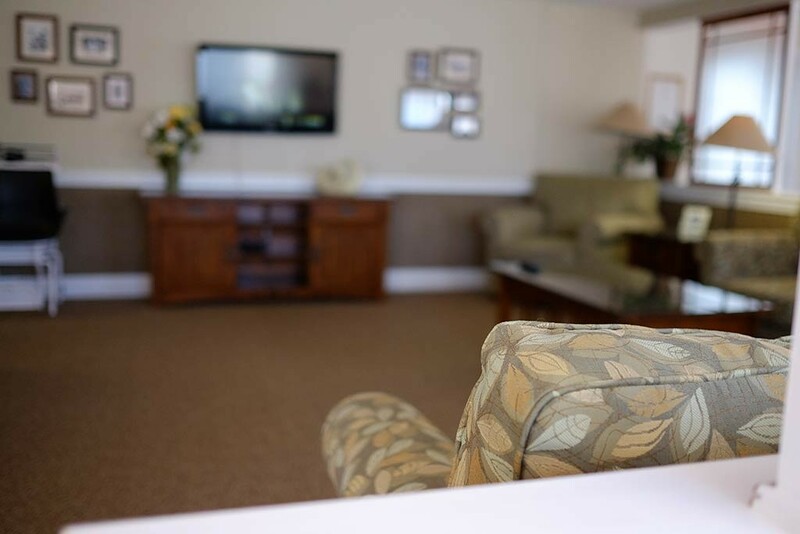 A resource center provides educational programs, on-site support groups and family forums, professional conferences and workshops and a lending library for caregivers and professionals. 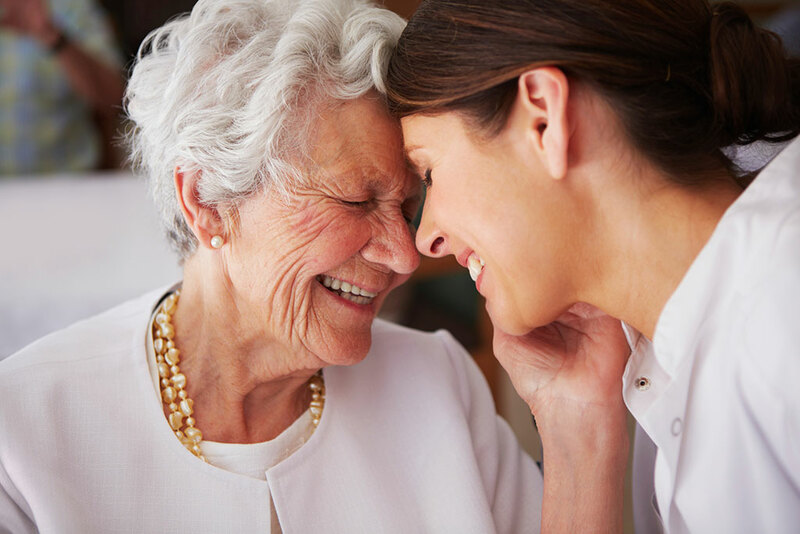 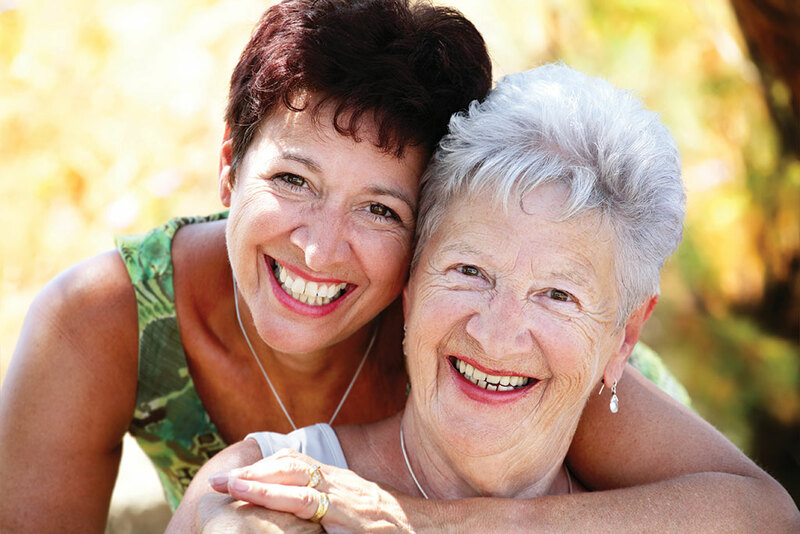 Marjorie Doyle Rockwell Center is pleased to offer Intel-GE Care Innovations™ QuietCare®.